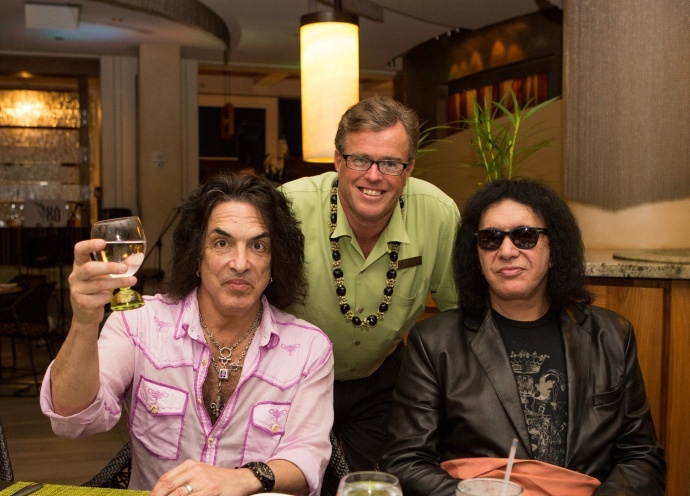 Gene Simmons and Paul Stanley of KISS have announced they will offer free food to every TSA employee working without pay throughout the partial government shutdown at their family-friendly Rock & Brews Restaurants nationwide. 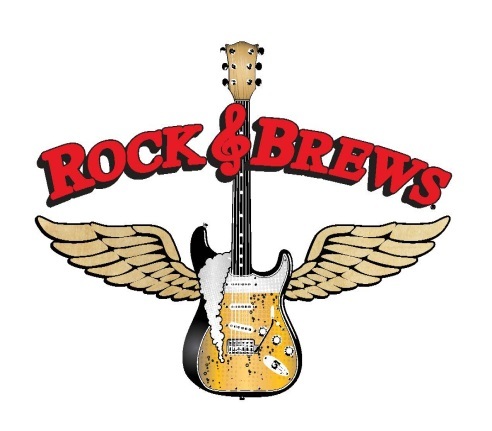 Effective immediately, Rock & Brews Restaurants will offer a choice of a free Pulled Pork sandwich or a Strawberry Fields salad to TSA employees who show their ID card. The free meal offer will continue until the TSA workers get paid again. 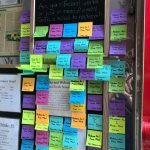 The offer is good for one meal a day at all free-standing Rock & Brews locations, including the Maui restaurant in Pā‘ia. Due to security limitations, airport, arena and casino locations are excluded. 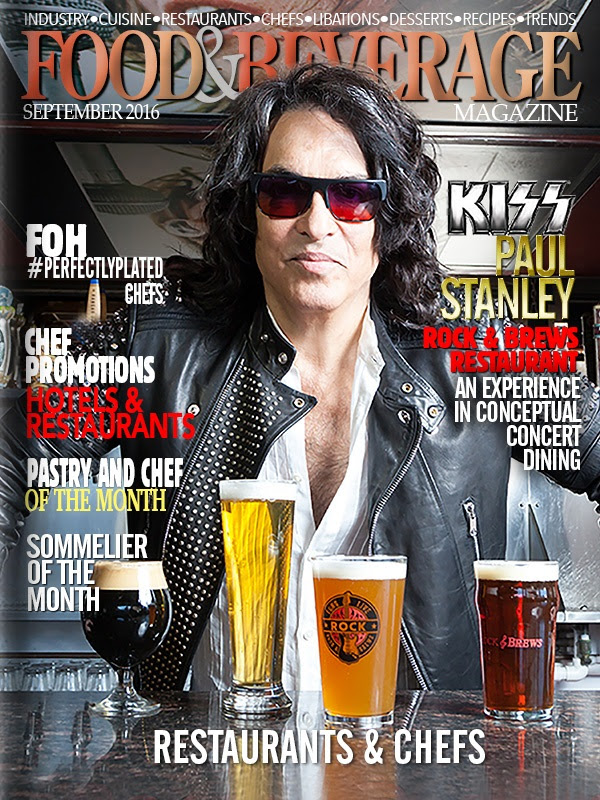 For locations or more information, visit the Rock & Brews website.